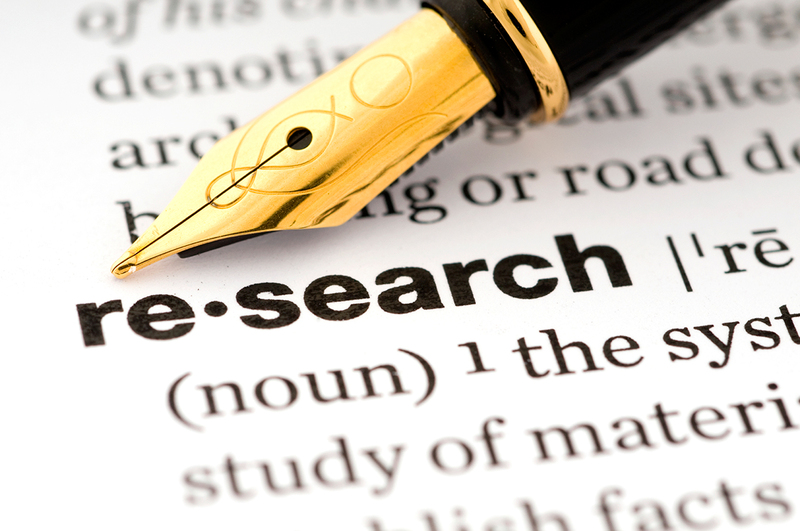 Do you love to research and write? Did you know you can get paid for it if you have the winning submission to one of the many legal essay competitions that happen each year? Some contests provide a specific topic or hypothetical for students to respond to, while others simply want an essay on a general field of law, leaving the specifics up to the prospective authors. There are monetary prizes and the winners often also get the opportunity to attend a conference or be published in the hosting organization’s publication. Our friends at Richmond Law keep the Legal Essay Contest Catalog, a comprehensive list of all the essay competitions out there targeted at law students. You can filter your search by topic and contest deadline. There are lots of contests open this spring and summer–on topics from maritime law to constitutional law to labor & employment law, so get researching and writing! Don’t forget to come see a librarian if you need help coming up with a topic–we can get you started on the right path! Previous Previous post: Bring a Friend to PB&J…and a Demo & Win a Prize!